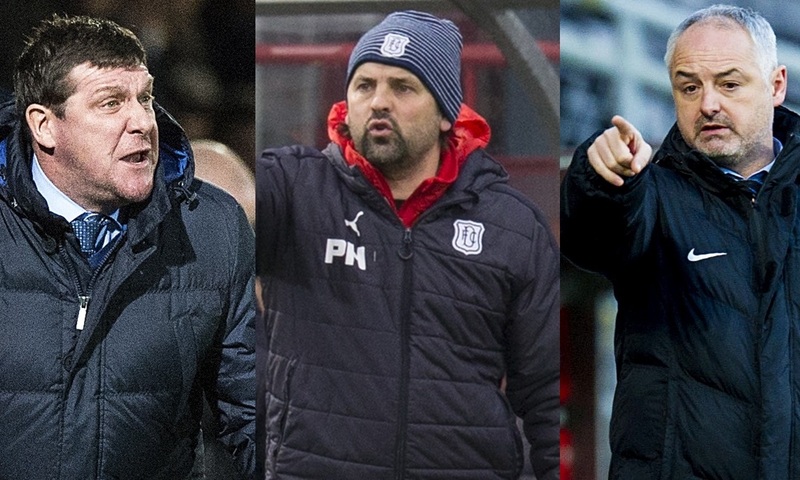 There was delight for Dundee boss Paul Hartley and frustration for Dundee United manager Ray McKinnon as the transfer window closed at midnight. 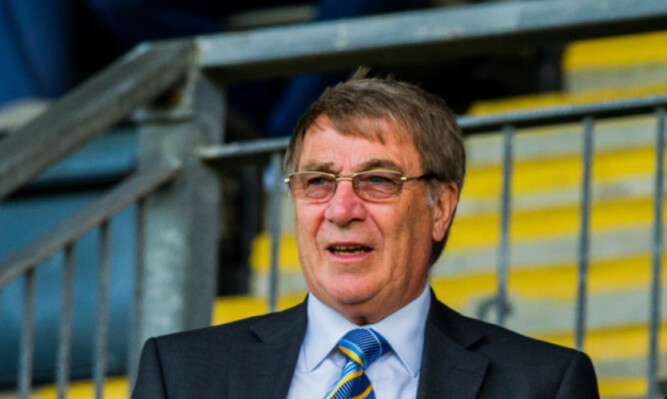 St Johnstone owner Geoff Brown is advising Stephen Thompson to cut his losses at Dundee United. 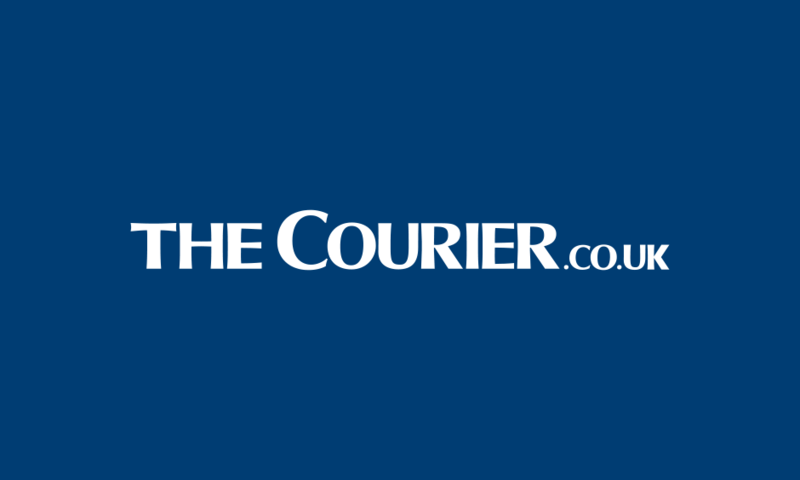 Ryan Dow believes Dundee United have put a very big tick in a very big box as their Premiership escape act is starting to look increasingly realistic. 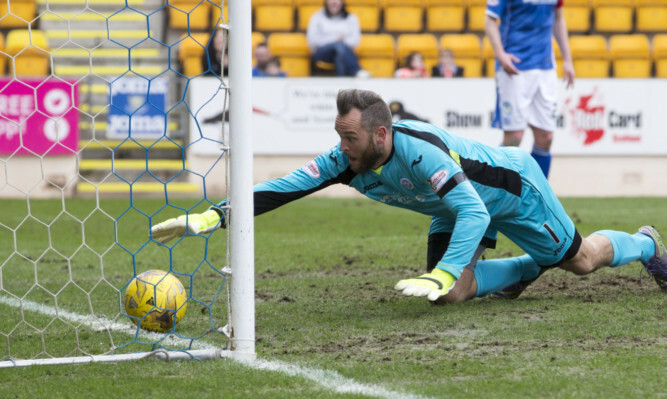 The Tayside derby has come at a significant cost for St Johnstone. 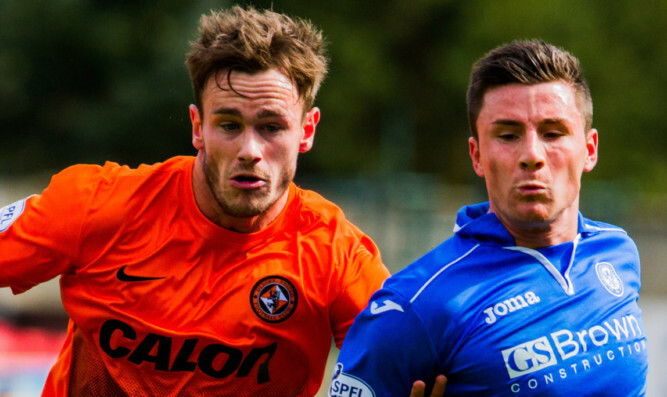 A first win at McDiarmid Park in four years has given Dundee United’s survival hopes a huge boost. 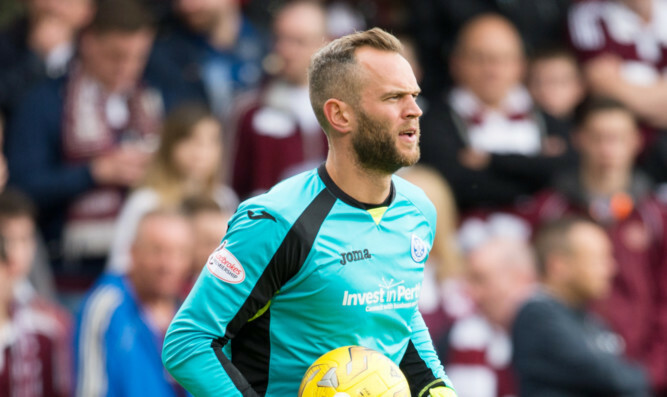 Alan Mannus is hoping to top off a special week with a Tayside derby victory. Dundee United midfielder Blair Spittal feels the club have learned the hard way that they need to match opponents physically first and foremost as they seek to improve on their record against St Johnstone. 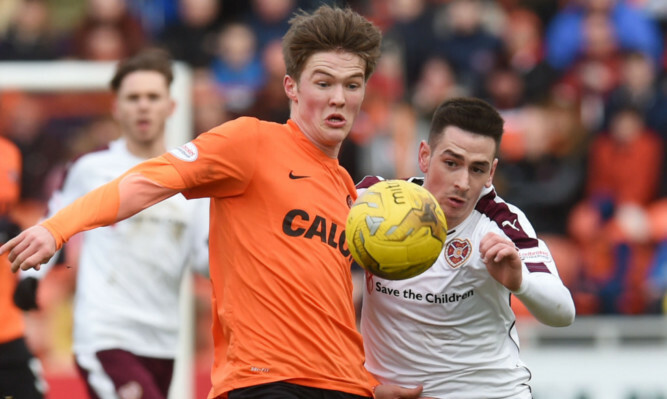 Tommy Wright has revealed his interest in signing a former Dundee United player, and hasn’t ruled out going back in for a current Tangerines star. St Johnstone and Dundee United have recent cup final history.